Help us keep the lake clean and free of invasive plants! There are two public access points for Lake Tarleton. The first is Lake Tarleton State Park, located on the northern end of the lake on Route 25C. 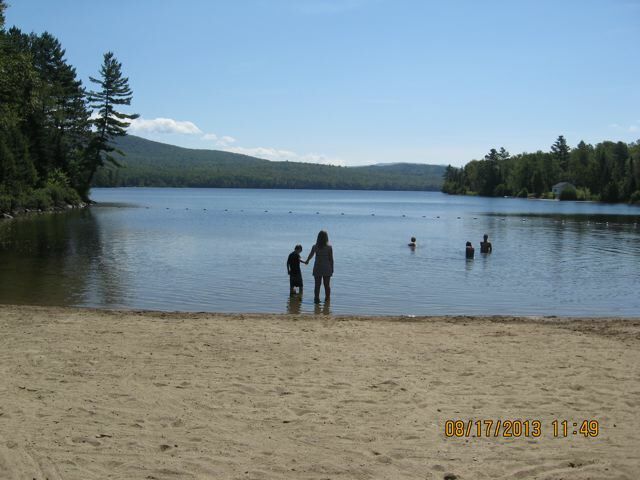 The park features an unguarded swimming beach and pleasant areas for picnicking and viewing Lake Tarleton and the surrounding White Mountain National Forest. 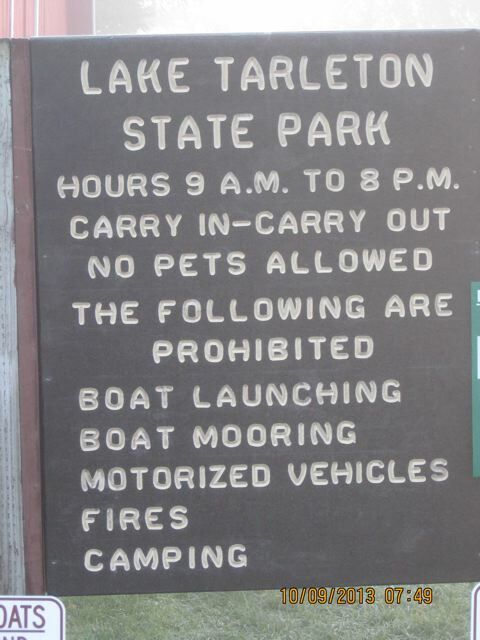 No pets are allowed at the State Park, and it is illegal to launch boats. During the summer months, a portable toilet is available. At the southern end of the lake, there is a public boat launch. HELP US PREVENT INVASIVE WEEDS! 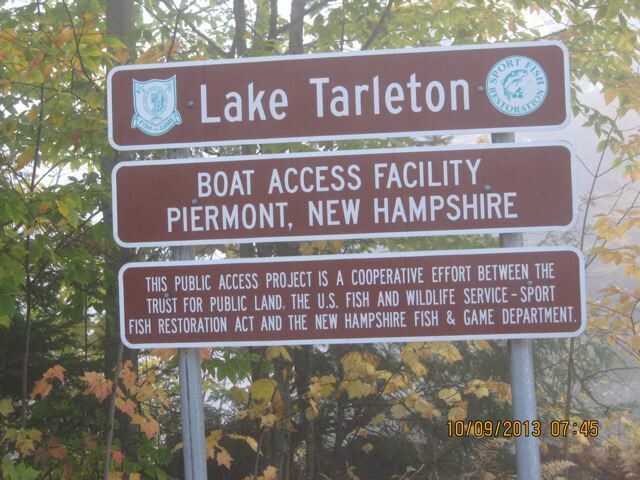 Lake Tarleton is free of invasive exotic weeds, however many local bodies of water including Lakes Morey, Fairlee, Winnipesaukee, Squam, and Newfound, as well the Connecticut River, are not. Please check and clean your boat each time you take it out of any body of water, and each time before you launch at the Tarleton public boat launch. Work with your Lake Host at the boat ramp. In NH the 150' Rule is: motor boats of 25 HP or more must maintain no wake/headway speed (6 mph) when within 150 feet of shore, docks, rafts, floats, swimmers, and other vessels including sailboats, kayaks, canoes, and rowboats. Powered boats and sailboats over 12' must be registered in NH and display bow numbers and stickers. Boat operators must be at least 16 years of age and have a NH boater education certificate. Water skiing is allowed between sunup and sundown in NH, but not at dusk or after dark. A boat operator and a spotter/observer must be in the ski-boat. The spotter must be physically able to assist the person being towed behind the boat. Always wear a personal floatation device!